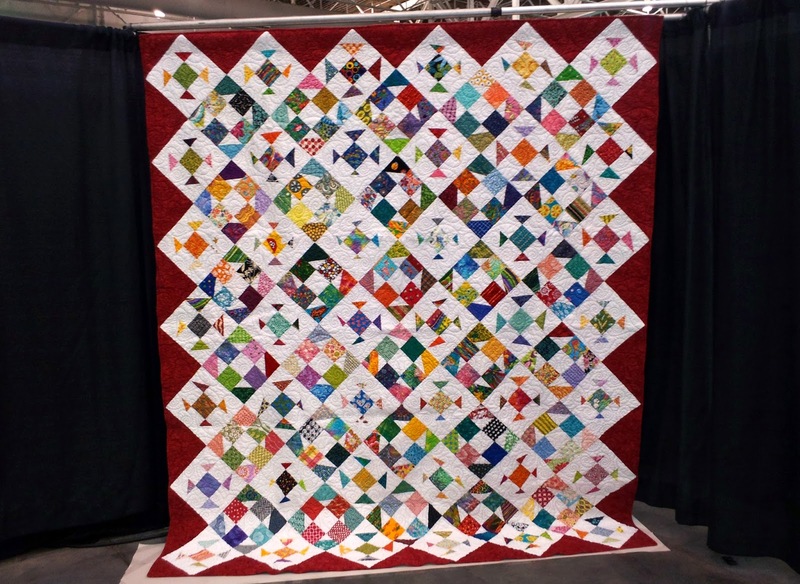 The PMQG will be well represented at this year’s Mid-Atlantic Quilt Festival held at the Hampton Roads Convention Center. Several members have quilts in the show, and our raffle quilt, “Fiesta”, is on display for you to purchase tickets. If you’re in the area, come visit! We’d love to meet you! You can find directions to the convention center HERE.